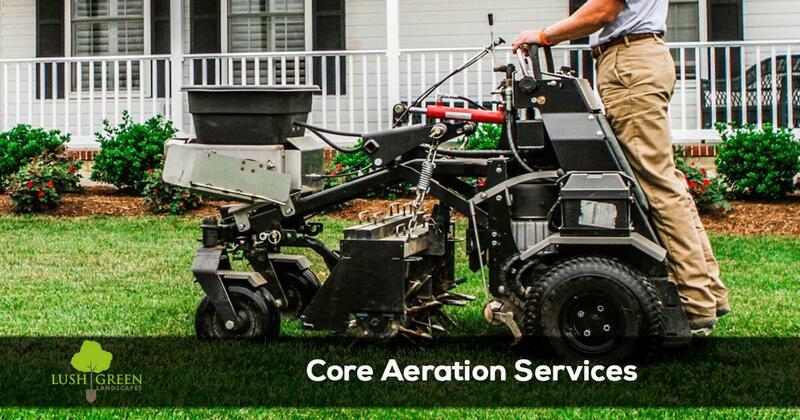 There are several factors that determine how often your lawn should be aerated. At a minimum most lawns should be aerated at least annually. If your lawn receives a lot of foot or pet traffic, or has a clay or heavy subsoil your lawn would likely benefit from aeration twice a year. 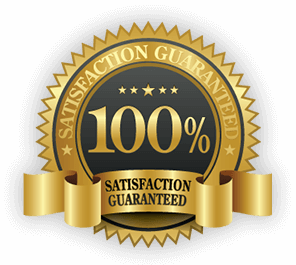 Commercial properties with excessive foot traffic may need aeration as much as 5 times per year depending on the amount of traffic.If you are ready to improve the health and appearance of your lawn call (970) 201-1967 today, for fast reliable lawn aeration services.